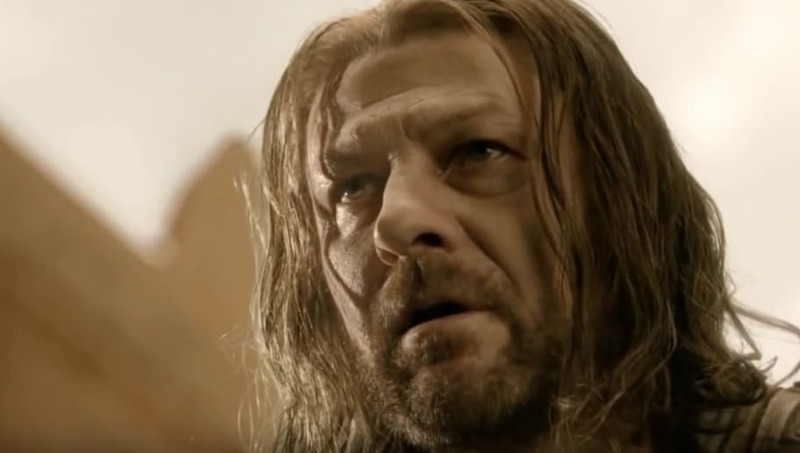 While Sean Bean’s character Ned Stark was killed off in the first season of Game of Thrones, we still consider him a major part of the story. And with his remaining children (Sansa Stark, Arya Stark, Bran Stark, and Jon Snow) entering into the final season, we suspect they will feel the legacy of the man who raised them even more so than ever. Bean might not be back for Season 8, but he has recently weighed in on the impact of his role and GoT overall. All the secrets left will (hopefully) be revealed when the series comes to a close, with the eighth and final season premiering on April 14.